When I was in New Delhi for President Obama’s Republic Day visit, the emphasis was on the Obama-Modi friendship as a prime determinate of US-India relations. 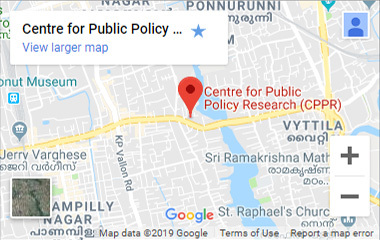 In Kochi – at the Center for Public Policy Research the month before, I found the focus all on issues, specifically energy security as an engine of international relations. The intellectual contrast between the two experiences reflected more than just the political nature of a summit between heads of government. Rather, the contrast was between two schools of thought. One holds that personal relations between leaders are a powerful factor in determining relations between nations. The other holds that nations do not have friends or enemies based on personalities but only on interests. 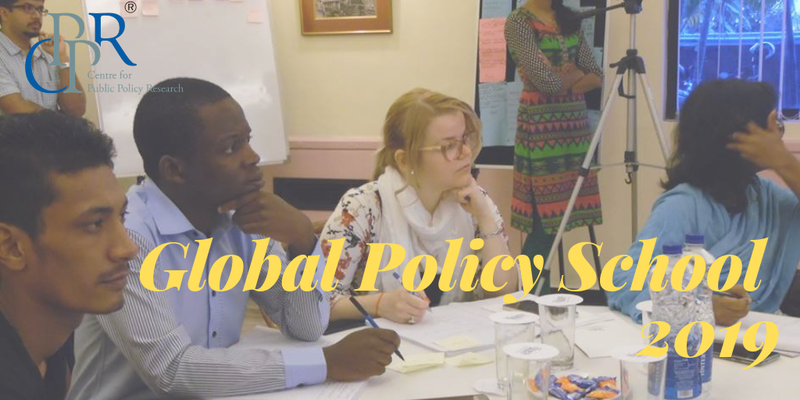 In an international context, those interests are represented by issues. It is agreement or disagreement, action or inaction, on issues that determines the quality of bilateral relations. From my observations in New Delhi, it appears to me that the friendship Modi and Obama demonstrated during the President’s visit struck a chord of truth in large part because India and the United States expressed agreement on several key issues. With these points of agreement, the “friendship factor” could play a role in communicating a positive message about US-India relations to a larger audience outside the policy community. Put another way, had there been no agreement on substantive issues the display of bonhomie and camaraderie between Modi and Obama could not have occurred and any personal synergism would have amounted to very little. With this proposition in mind, let us review some achievements and shortcomings of the Modi-Obama Republic Day summit. 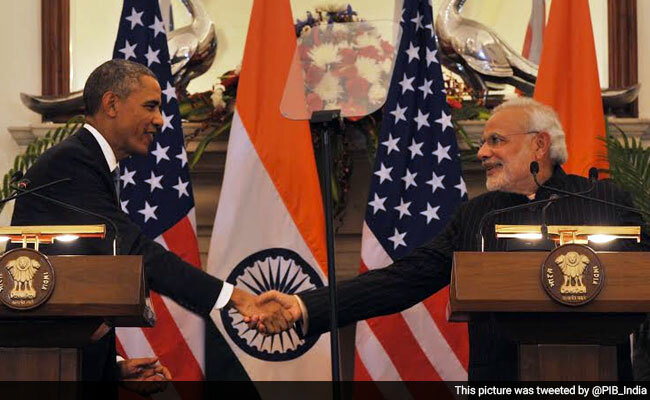 A “breakthrough” was announced in implementation of the landmark 2008 US-India civil nuclear deal. The US dropped its demand for tracking of nuclear fuel (meant to assure that the US was not fueling Indian nuclear weapons production) in turn for an insurance plus Indian Attorney General’s memorandum scheme on the liability question. This scheme would supposedly reduce the risk to nuclear suppliers from liability for nuclear accident to a level sufficient to allow US private contractors to proceed in India. Whether this intergovernmental agreement succeeds in getting GE or Westinghouse develop the civil nuclear sites allocated to them in Andhra Pradesh and Gujarat remains to be seen. The agreement on the civil nuclear deal was, nevertheless, important because it demonstrated that US participation in the Indian civil nuclear industry was a goal of both sides. This was a not inconsiderable achievement since it opens the way for heightened advocacy by the United States for Indian inclusion in the Nuclear Suppliers Group and other such arrangements involving missiles and dual use technology. Defense co-production was another seeming breakthrough. For the first time, the US offered and India seemed to accept moving forward on producing in India elements of the Raven drone, a C130- J “roll on, roll off” intelligence gathering apparatus, and, possibly, aircraft carrier equipment and a jet engine. No US-India defense technology or co-production initiatives have ever gotten this far. Since Modi wants “Make in India” for defense as well as civilian production, this agreement can go far toward cementing strategic relations. On the trade and investment front, Modi made it plain that he intends to rein in the bureaucracy and make it easier for foreigners to do business in India. Modi had already withdrawn India’s torpedoing of the WTO trade facilitation agreement. He says that India wants to join the Asia Pacific Economic Cooperation (APEC) organization and the two leaders agreed to expand their strategic dialogue to include commercial matters. But there is much to be done to raise India’s abysmal standing in the ease of doing business and to ease disputes on taxes, IPR, local content, visas, and totalization. On energy and the environment, particularly climate change, there was just enough movement on renewables to enable the two “friends” to claim progress. However, with no discussion of hydrocarbons, particularly the use of natural gas to move away from coal and the provision of cleaner coal technology, or adequate supplies of fuel, energy and climate change pronouncements had and an air of unreality. One could only hope that the US would be able to act as a catalyst to mobilize the capital necessary to finance Modi’s expanded solar power initiatives. It was plain that there was much heavy lifting to be done if India is to participate in a binding climate change agreement in Paris in December of this year. But perhaps that is the point about the demonstrations of friendship between Obama and Modi. Friendship and camaraderie between leaders does not mean much in regard to the present substance of relations. However, they do open doors for the difficult negotiations and actions necessary to achieve results in the future. In departing India, Obama made a remarkable speech on values and particularly in regard to religious freedom and tolerance. Whether Modi as a champion of Hindutva, privately took umbrage at these remarks is not known. However, like personal friendship, values can only act as enablers for the march toward substantive achievements and are no substitute for accomplishments.